but also entry into a particular neighborhood and even a way of life. Fran Campbell team Realtors at Lake of the Ozarks are experts in the local luxury real estate market. 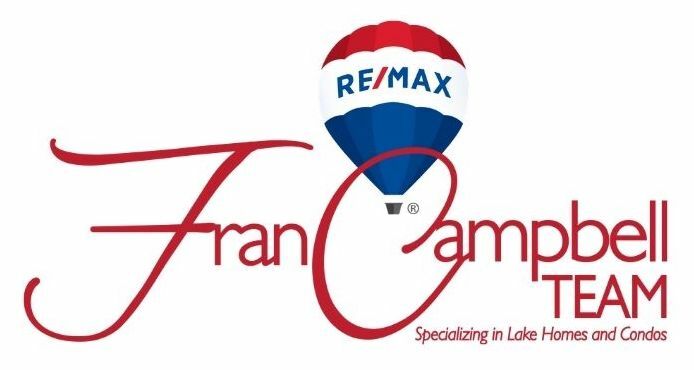 Whether it's a second home vacation escape that you are looking for, a retirement home at Lake of the Ozarks, or if you are simply looking to permanently move to our community, call the Fran Campbell team to help you find the perfect home for your needs. We understand the unique needs of luxury home buyers and our team is equipped to make your real estate purchase enjoyable and gratifying. Browse luxury real estate at Lake of the Ozarks below. Call us to schedule a private showing!